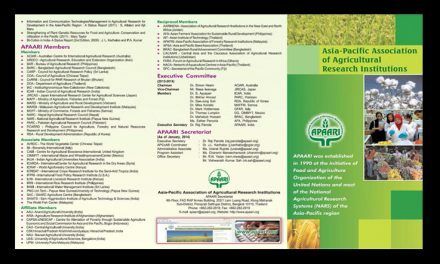 APAARI has been instrumental in identifying, documenting and disseminating success stories on agricultural innovation and technologies with an aim to enable all ARD stakeholders to adopt successful practices for their systems. 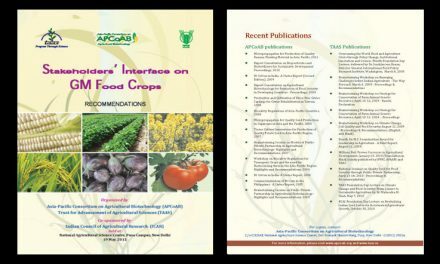 We have recently attempted to document four successful initiatives in ICT aiming at open access to agricultural information at the national, regional and global levels. 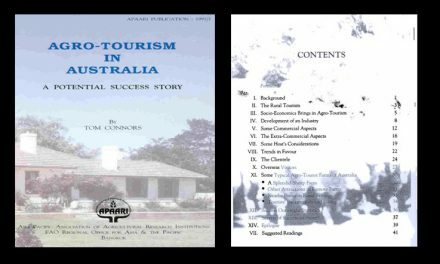 This publication highlights four success stories namely: i) Open Access to Agricultural Research Journals in India, ii) Empowering Farmers through Rice Knowledge Management Portal in India, iii) AgrobIS: Managing Agrobiodiversity Data and Information in Malaysia, and iv) Knowledge Networking for Agricultural Research for Development: The Philippines K-AgriNet Program. 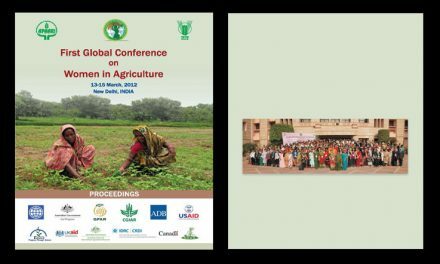 These success stories present different approaches, models, institutional collaboration, partnerships, community participation, and development of need-based information services to promote openness in sharing agricultural information and knowledge and placing it in the public domain for the benefit of wide range of stakeholders. 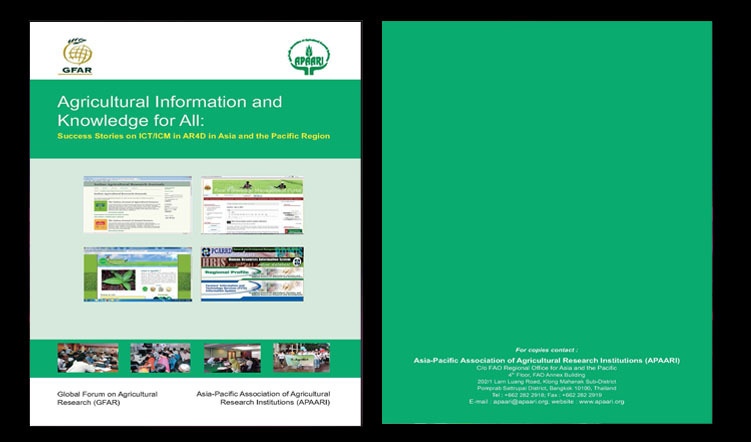 We hope that this publication will be immensely useful to all those engaged in promoting ICT/ICM for agricultural development in the Asia-Pacific region.